Our staff at Waterford Kettering High School has started using Aurasma this year; if you’re looking for an app that’ll impress your audience (and maybe even freak them out a little), you’ll want to check it out. Aurasma basically allows you to access digital content FROM a printed product. In other words, you point your smart phone at a page of your paper and additional content connected to the story will appear. We’ve used it in a few different ways. The most effective has been our effort to mesh the newspaper and broadcast programs. 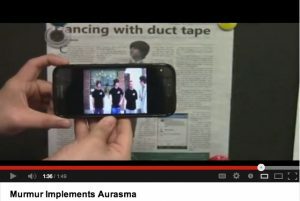 We set up an ‘Aura’, for instance, on a story about a recent dance craze started by members of our marching band. The broadcast class also produced a video story on the same subject. So when readers are perusing the printed story, they can access the Aurasma app on their phone, and point it at that particular page, and then see the broadcast story. We include the Aurasma logo in our print edition, putting it next to stories where additional content is available. That way our readers know when to utilize it. We also included a paper insert in the newspaper to give our students a step-by-step guide to using the app. It’s probably easier to explain this process through actual demonstration rather than through words, so I’ve included the two videos that our broadcast staff did in conjunction with our school-wide launch of the program. 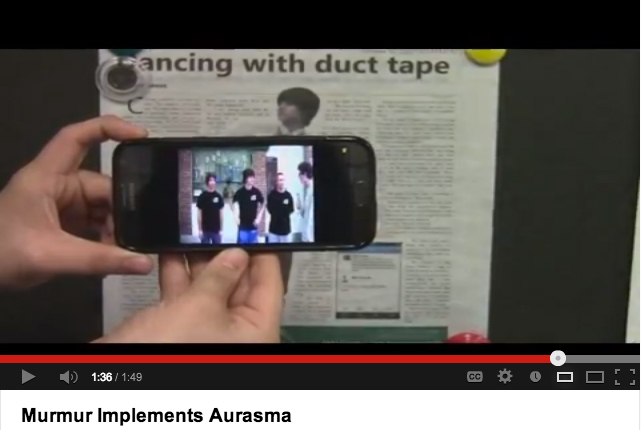 The WKHS-TV broadcast crew put these videos together when our newspaper launched its use of Aurasma. 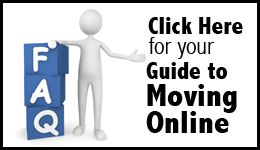 I will immediately clutch your rss feed as I can’t in finding your email subscription hyperlink or newsletter service. Do you have any? Kindly permit me know in order that I may subscribe. Thanks.